In CA summer can only mean one thing – boating! However, while a leisure activity, hitting the water is not without associated risks. At Modesto Insurance Center, we understand the exposures facing those who own a boat, and are dedicated to keeping them protected with customized insurance coverage. From sailboats and yachts to jet skis and runabouts, we routinely insure a variety of boats in Modesto, Manteca, and the surrounding areas. 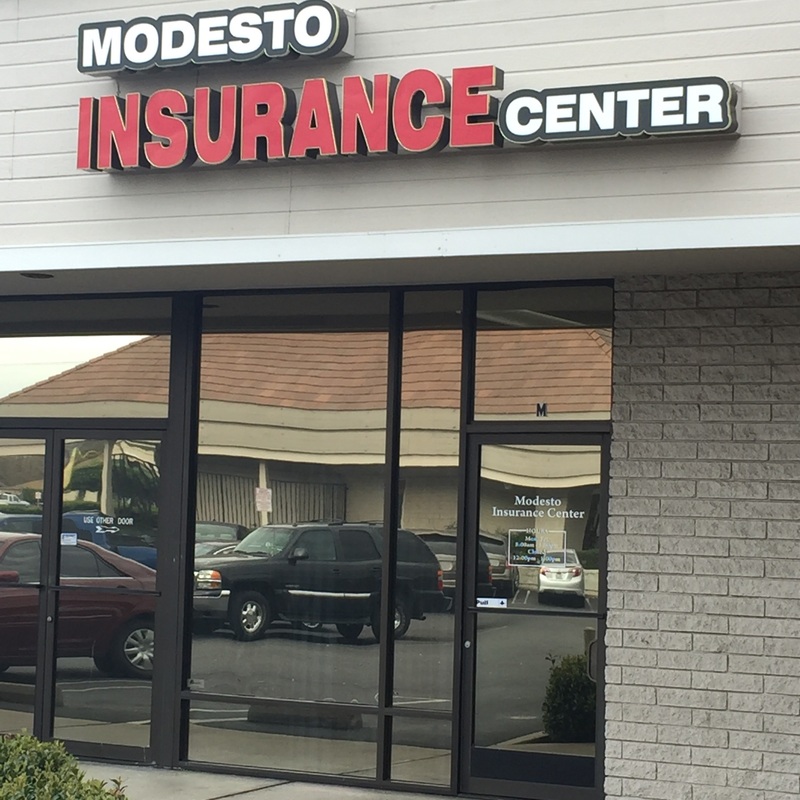 Levels of coverages offered at Modesto Insurance Center include replacement watercraft, agreed value and guaranteed value policies. Additional coverage is also available for fishing equipment, trolling motors, radios, cameras, cell phones, life jackets, ropes, buoys, medical payments for skiers, and more. Modesto Insurance Center agents get to know you and how you use your boat to create a policy that fits your needs perfectly. One question we always ask is where you moor your boat during season and where it’s stored during off-season. If they’re separate locations, we review the benefits of a standalone boat insurance policy, which generally provides broader coverage that is not limited by the boat’s location.